I’ve been craving to spend some time in the mountains, immersing myself in nature and breathing in pure clean air for a few days now. Fortunately with Chuseok, I was presented with a few days of break from school and hence an opportune time to slot in a day trek through one of the nature reserves here. 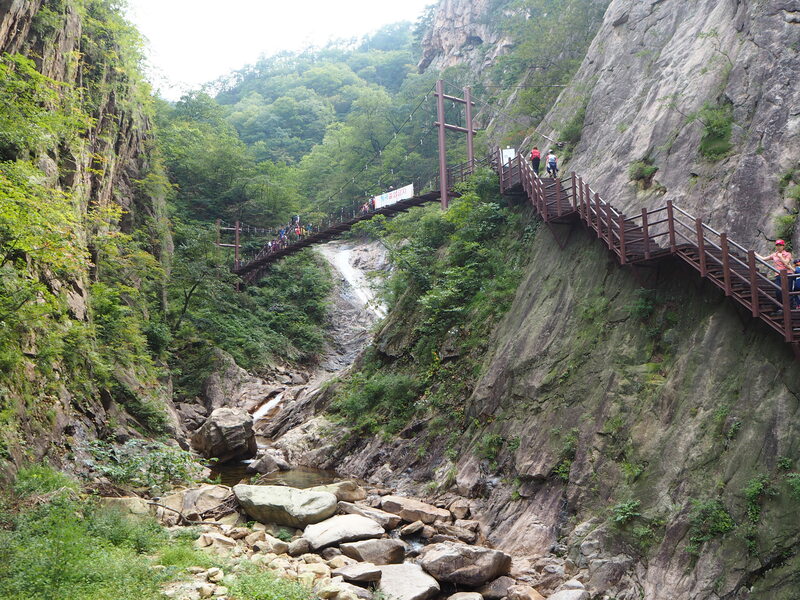 The location of choice for the trek this time: Mt Seoraksan! 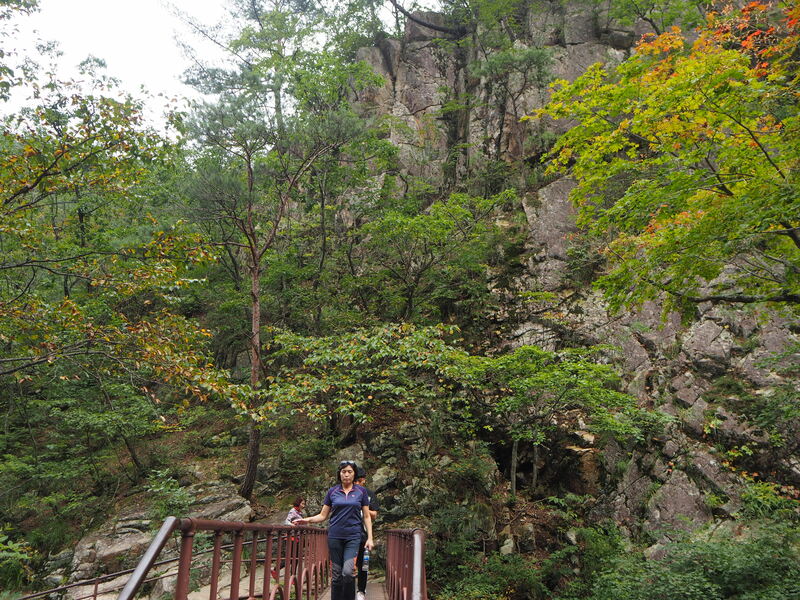 Although Mt Seoraksan is situated in Gangwon-do which is literally another province from Seoul where I currently am, it is still highly accessible. I took the bus (costs me 18,100won for a one-way trip which is quite affordable, I feel!) 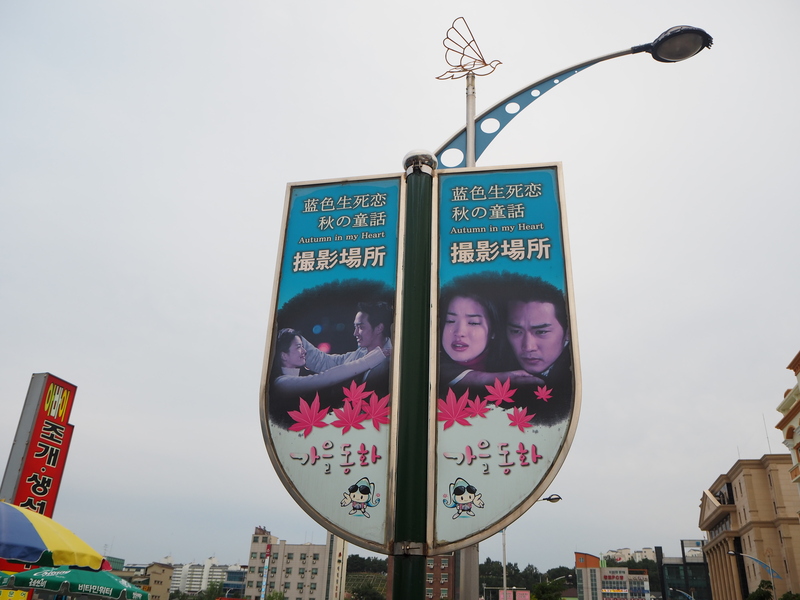 from the Express Bus Terminal to Sokcho. 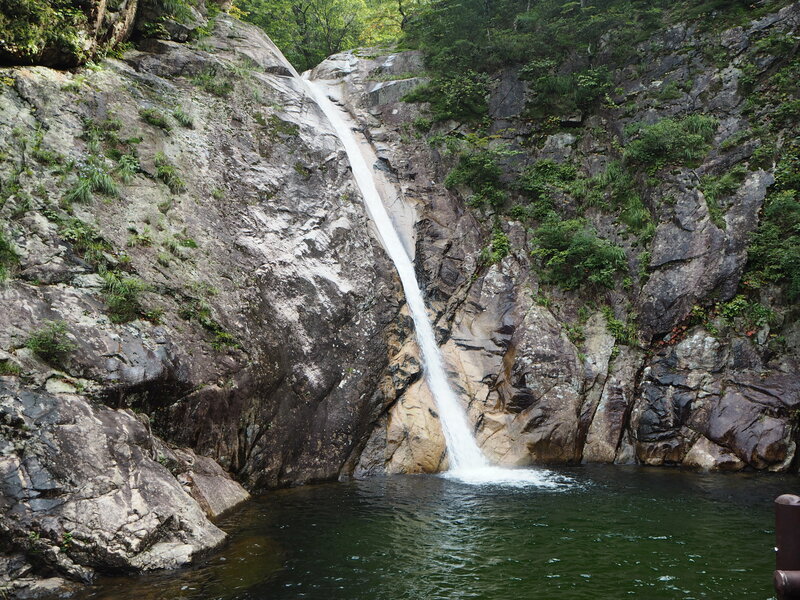 From Sokcho, I took an intercity bus to get me directly to the entrance of Mt Seoraksan Nature Park. I reckoned that the whole journey from Seoul to the nature park took me about 4 hours (it’s another 4 hours back so technically, I spent lots of time on the road) however I’m allright with that since I really wanted to travel and escape Seoul’s busy city environment for the day. I loved being in the nature park! The air is truly clear and clean so I felt refreshed after trekking through the place. There are lotsa places to head to once we’re there but I chose to do a simple trek to one of the waterfalls – the Biryong Falls – for the trek this time. It took me about 2 hours of trekking time to reach the falls and another 1.5 hours to get back to the entrance of the nature park. 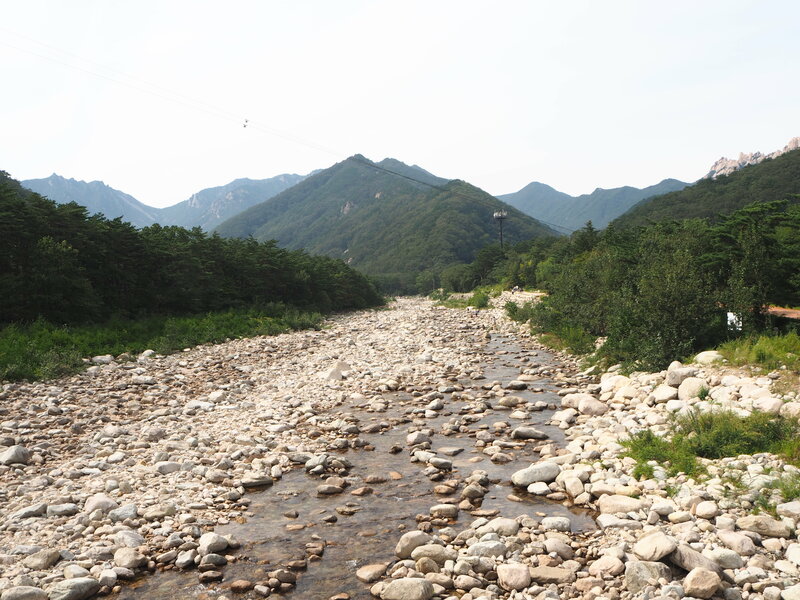 As we had a 1950hrs bus back to Seoul to catch, we left Mt Seoraksan Nature Park at about 4.15pm and headed for Sokcho where the bus terminal is located. We had a bit of time left before boarding the bus so we squeezed in a short walk of the Abai Village, an area close to the bus terminal. 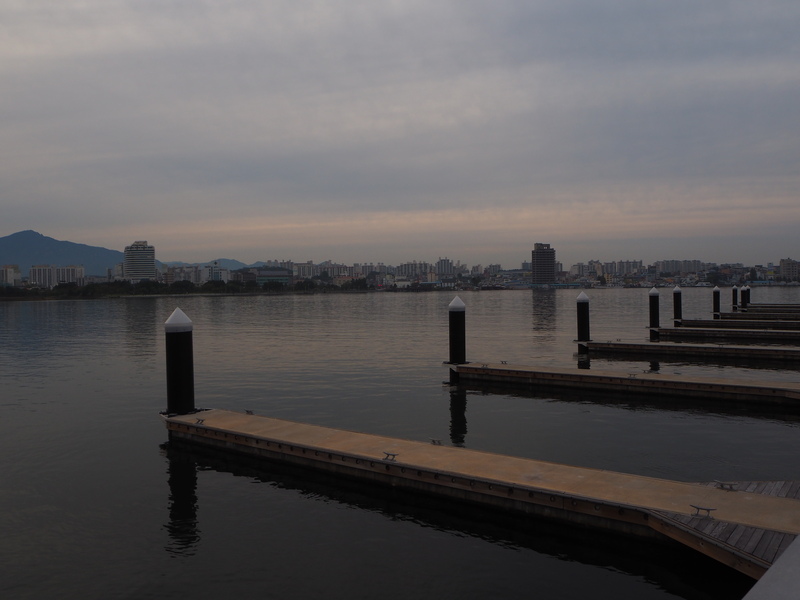 Sokcho is actually a town located by the sea. It faces the East Sea. 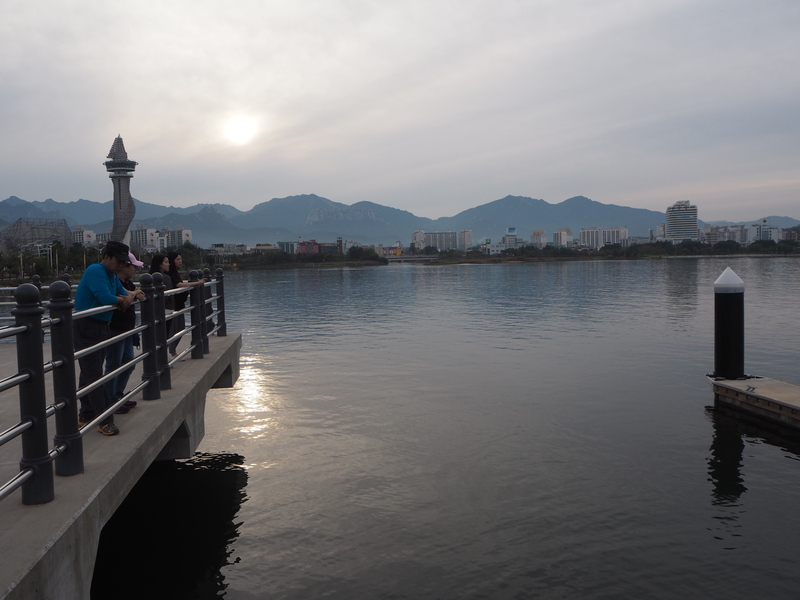 Due to its maritime location, it is no surprise that a lot of development and activities are centred around the waterfront. I found myself feeling heaps rejuvenated and with a clearer mind as I made my way back to Seoul at the end of the day trip. 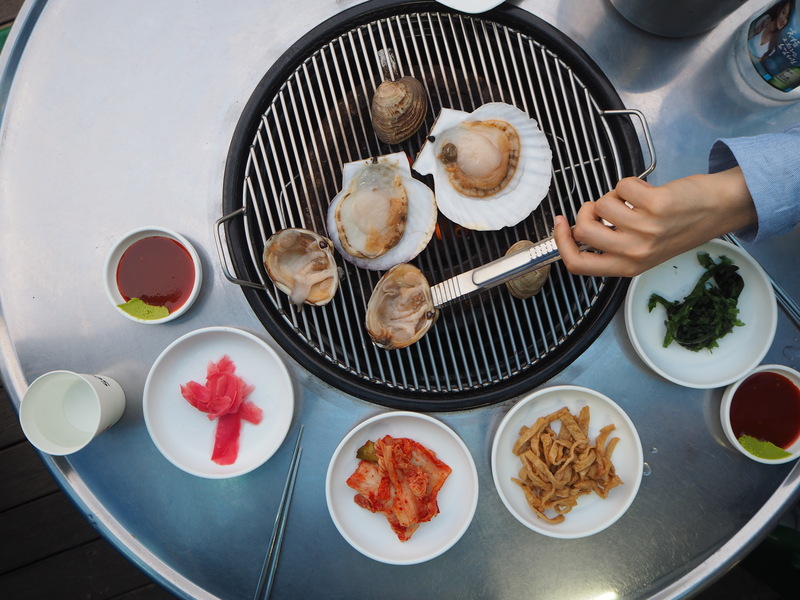 I do realize that squeezing in this trip had consequently stretched my budget for the month and I probably cannot spend more than 50,000won in the next two – three weeks (honestly, how I’ll be able to pull this off with things being so expensive in Seoul, I do not know!). Yet, I won’t have done things otherwise.